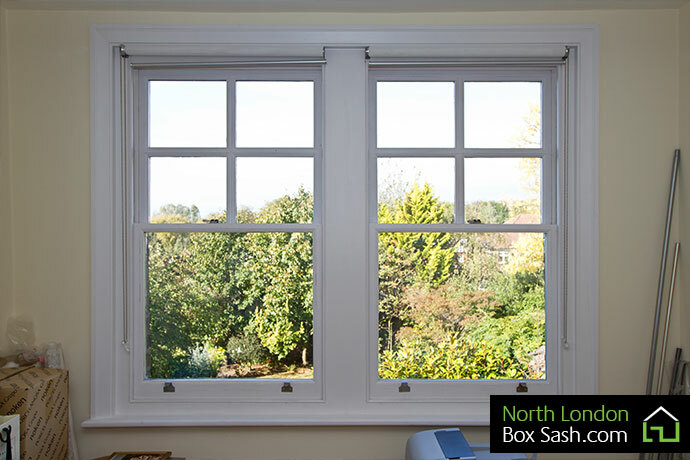 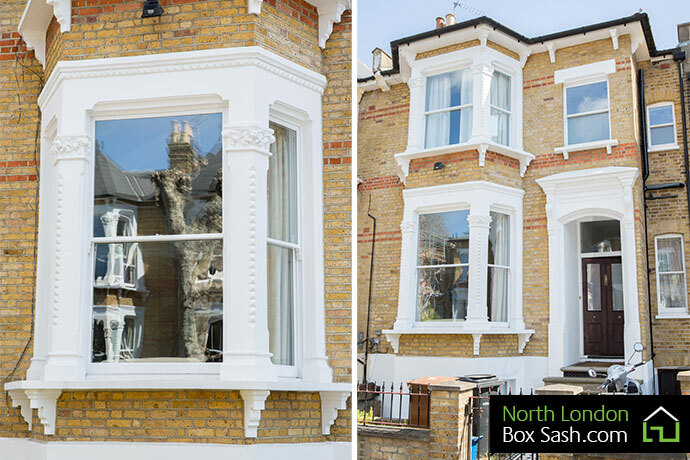 North London Box Sash recently completed the installation of custom made box sash windows into this character Victorian detached house. 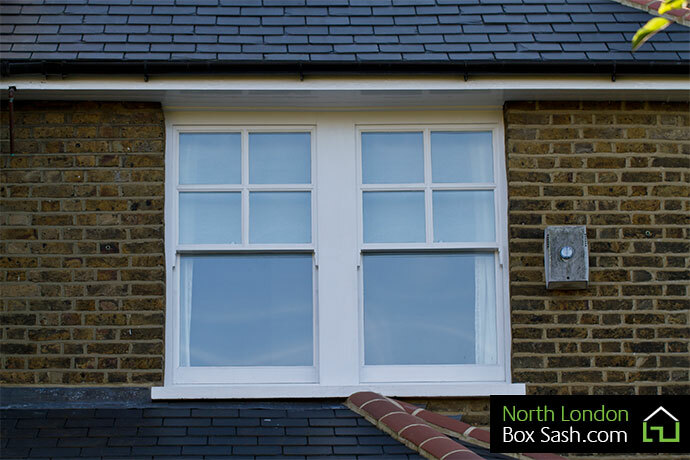 We installed replacement windows that were manufactured in our own workshop to match the specification of the old existing windows that needed replacing and other windows were refurbished and restored. 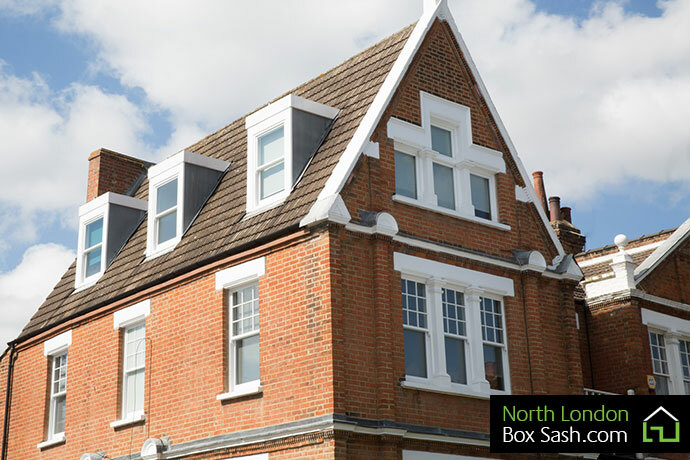 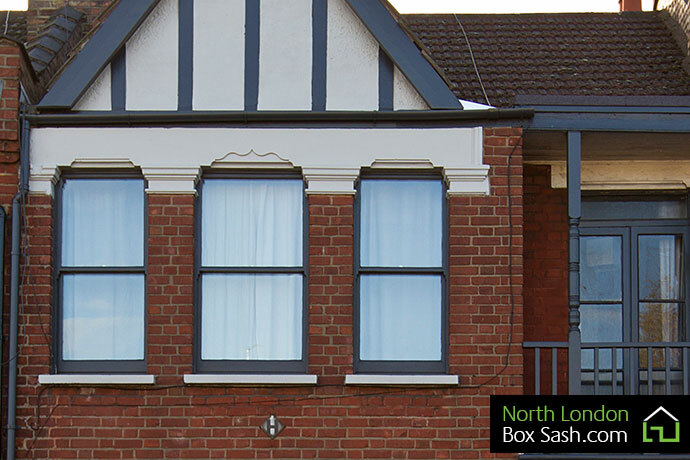 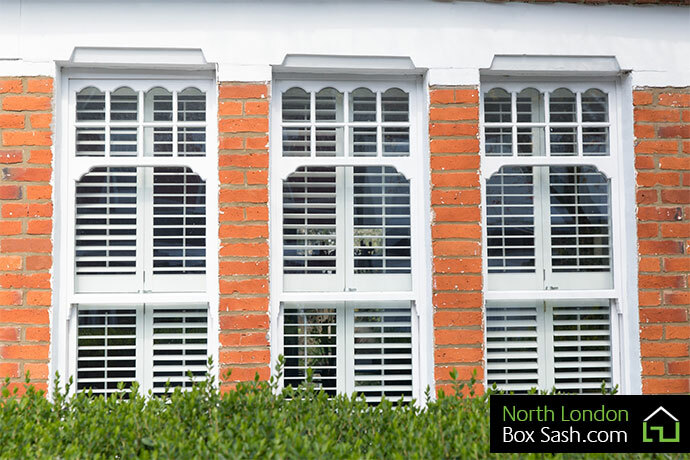 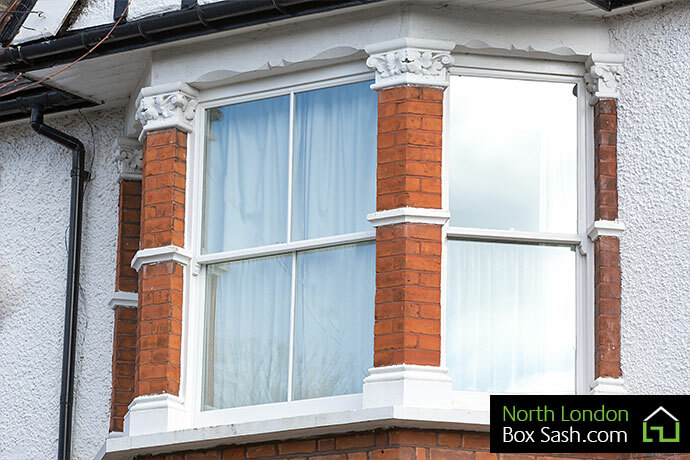 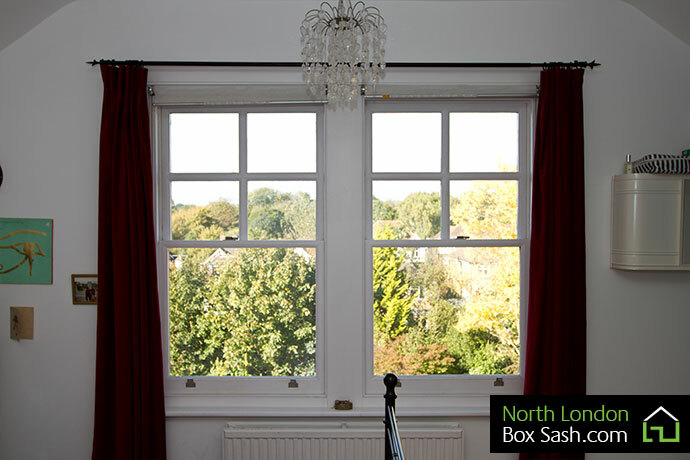 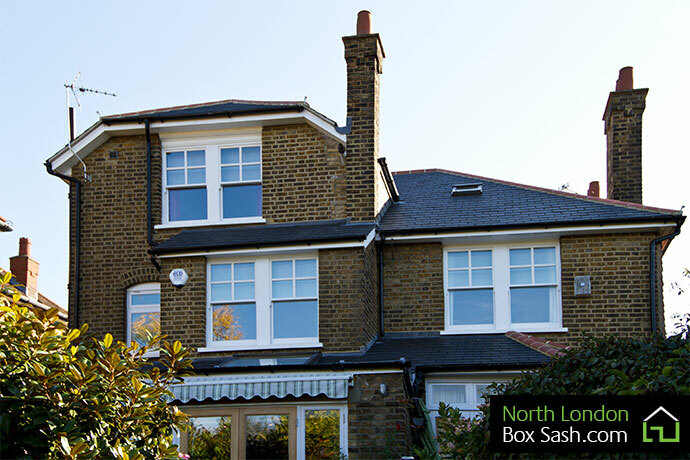 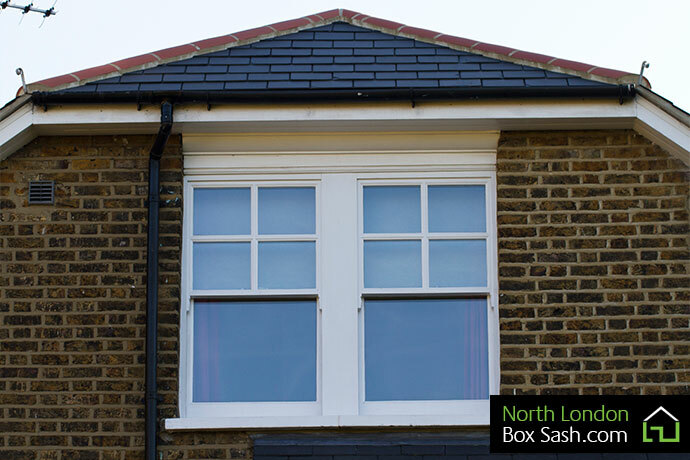 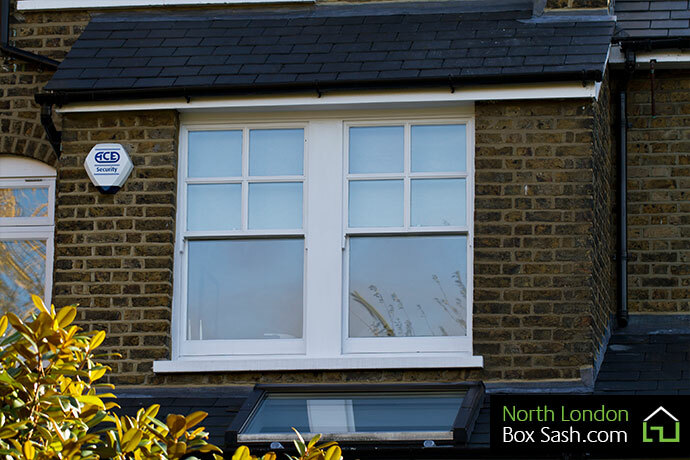 North London Box Sash are proud to say that we helped to bring the house back to it’s former glory.